In July of 2012 I was asked to write a guest column for the Memphis Commercial Appeal’s Faith and Values section. 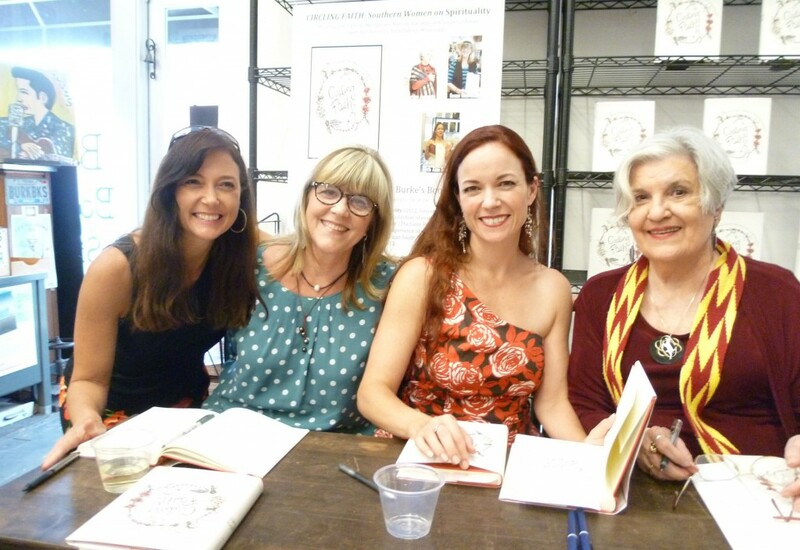 The piece came out just before a reading and book signing for a new anthology, Circling Faith: Southern Women on Spirituality, which I was participating in at Burke’s Books in midtown Memphis. This short article, printed below, was published in July of 2012. I’m reprinting it here for those who might want to know more about my spiritual journey. Keep in mind I’m covering about 45 years in these few paragraphs. It is no small thing to leave one’s religious upbringing, especially in the South. But my hunger for something different gradually led me away from the Presbyterian faith of my Mississippi childhood. As a freshman at Ole Miss, I was drawn to Campus Crusade for Christ. When I returned home to Jackson and got married in 1970, I still didn’t know what to do with my new enthusiasm for God. I felt like a spiritual orphan. I didn’t know where I belonged. 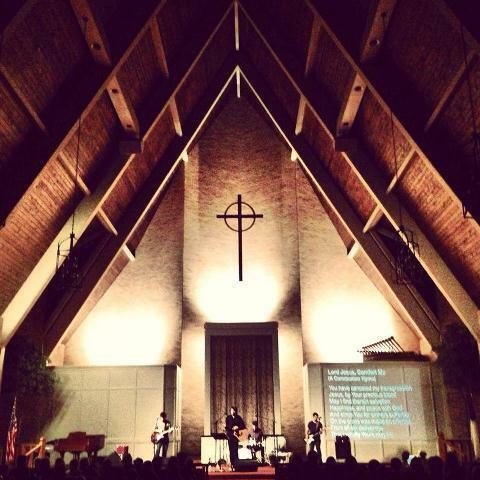 I wanted a richer experience of worship and sacramental living. A group of fellow spiritual expats began gathering in the living room of our apartment. I was a sophomore at Belhaven College, and my husband was a freshman in medical school. We began studying church history, especially the decades prior to the Great Schism (1054). We learned about the Ecumenical Councils, the use of icons, the early liturgy of Saint Justin Martyr, and Saint Ignatius, first bishop of Antioch (consecrated in 69 A.D.). 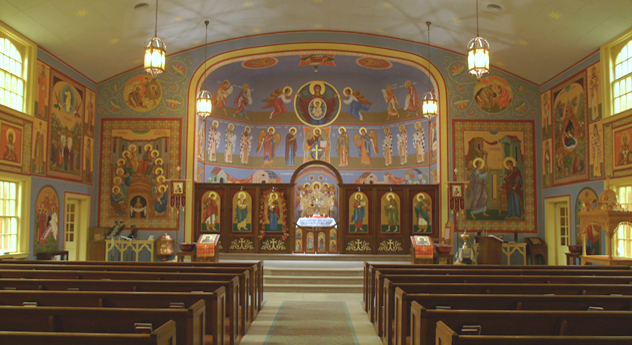 Eventually, our spiritual search led both my husband and me to the Antiochian Orthodox Church, a branch of the ancient Eastern Orthodox Church. I wrote about our journey in an essay entitled “Chiaroscuro: Shimmer and Shadow,” which appears in the new book,” Circling Faith: Southern Women on Spirituality,” just out from the University of Alabama Press. My husband, William “Bill” Cushman, was ordained an Orthodox priest in the late 1980s. We moved to Memphis, and since 1988 we’ve been members of St. John Orthodox Church, where Bill — “Father Basil” — serves as associate pastor. (And yes, he’s also a physician). As often happens when one converts to a new religion, I exhibited radical lifestyle changes for the first 10 or so years of my new walk with Jesus in this ancient Christian faith. 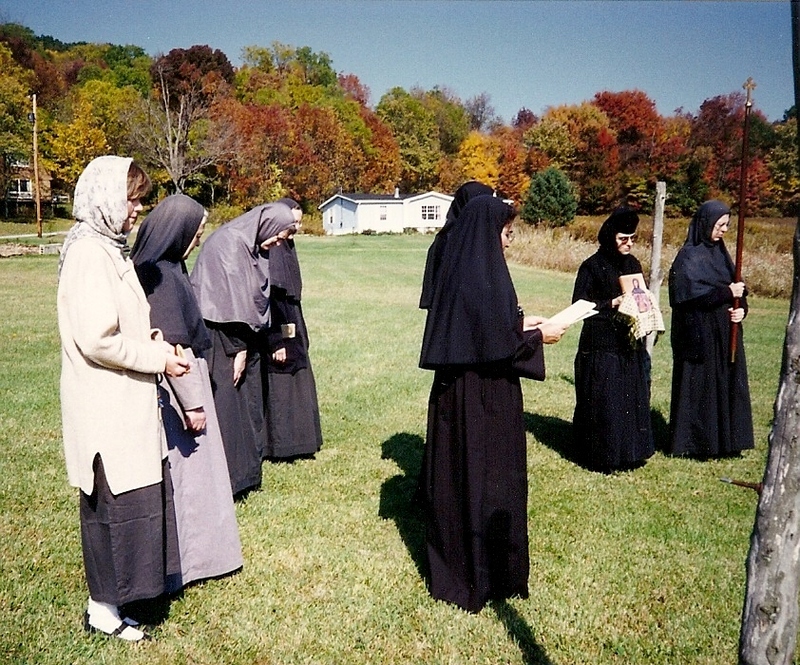 One of many pilgrimages to Orthodox monasteries in the 1990s. Reading mostly monastic literature and emulating the strict ascetic practices found therein, I began wearing a head covering to church, making frequent pilgrimages to monasteries and studying (and eventually teaching) the ancient art of Byzantine iconography. While all of those practices can certainly be legitimate when done as genuine acts of piety, their presence in my life often reflected a lack of balance. I was rejecting much of what “the world” has to offer in the areas of good secular literature and art. I was trying to find my rhythm in the duality of the spiritual and natural worlds in which I lived. Part of that balance, for me, meant being honest about what I wanted to do with my art. I wanted to write novels and study abstract painting, but I was afraid these things weren’t acceptable pursuits for a Southern church lady. Strong women of passion. I knew I had found soul mates in these new friends. The Orthodox Church is a spiritual hospital offering sacramental mysteries for the healing of our wounds, but it isn’t a panacea for all human ills. I’ve had my share of dark nights of the soul, and there have been times when I’ve wanted to leave. But I’m still here, by God’s grace, holding my own spiritual feet to the fire and learning to embrace what is real for me. thanks, Karissa. Keep blogging your stories! I love reading about women’s spiritual journeys. Thanks for sharing this condensed version of yours. Wishing you a joyous Pascha! Thanks, Joanne. Christ is Risen! Happy Bright Week! But I think our brokenness is truly the only authentic thing we have to offer to God. It’s the truth of who we are, and it’s the only thing we truly have to unite to the offering that is made on behalf of all and for all.